Cane farmer Michael Hetherington challenges the sugar industry to take part in Movember. 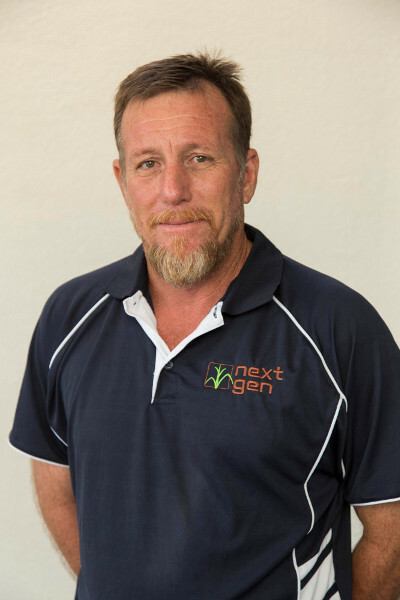 Long-time cane farmer and moustache enthusiast, Michael Hetherington, has laid down a challenge to fellow farmers this November; to grow a moustache in support of the Movember Foundation. Over 4 million people in 21 countries support Movember which sees men grow a moustache for the entire month of November to help raise funds and awareness for prostate cancer, testicular cancer and mental health problems. “We’ve started a Movember team called the Stubble Shavers and I encourage farmers to get involved,” says Michael. 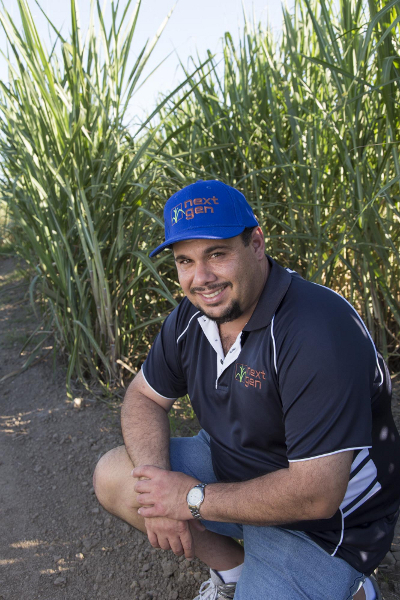 Over 300 sugarcane researchers, scientists, and technologists will attend the Australian Society of Sugar Cane Technologists’ (ASSCT) annual conference at the Gold Coast this year. The conference will showcase the latest research breakthroughs, technology and inventions at Jupiter’s Gold Coast from Tuesday 29 April to Thursday 1 May 2014. Mossman farmer, Australian Canefarmers (ACFA) director and Next Gen Officer, Gerard Puglisi, has been named as a finalist in two categories in the prestigious Australian Farmer of the Year Awards. For the first time since being announced as a representatives (Reps) at the successful Case IH Step UP! 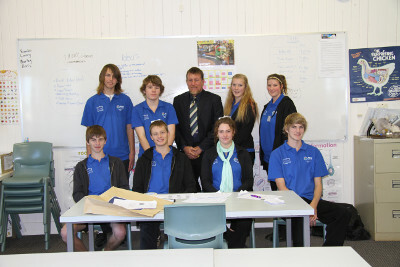 Conference in March, the regional Reps from young cane farmer group, Next Gen, met in Brisbane recently. The Next Gen Program (Next Gen), which fosters the next generation of Australia’s young cane farmers, says it has listened to feedback from grass-roots farmers and adapted the Case IH Step UP! Conference to suit farmers’ needs. Australia’s sugar cane farmers, from all generations, have the first major opportunity in the history of the industry to discuss the future of the industry at the Step UP! 2013 conference in March this year.